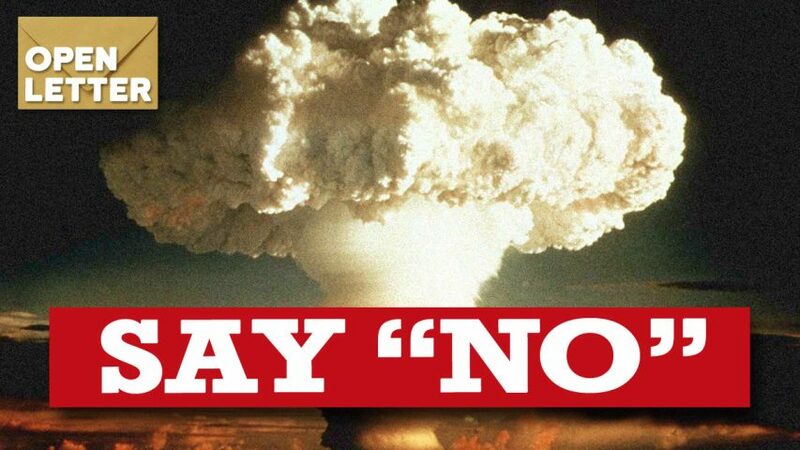 SAY “NO” to Nuking Iran or North Korea to Cover Up the Lies About September 11 and the Iraq War! With the political credibility of the Bush Administration at an all-time low – you may set your watch for a “surprise.” The people of America and the world must speak out NOW! Over the past months, I have alerted the people of America and the world again and again that “September 11” and the “war against Iraq” were being abused by corporate interest groups -above all the pharmaceutical and petrochemical industries. 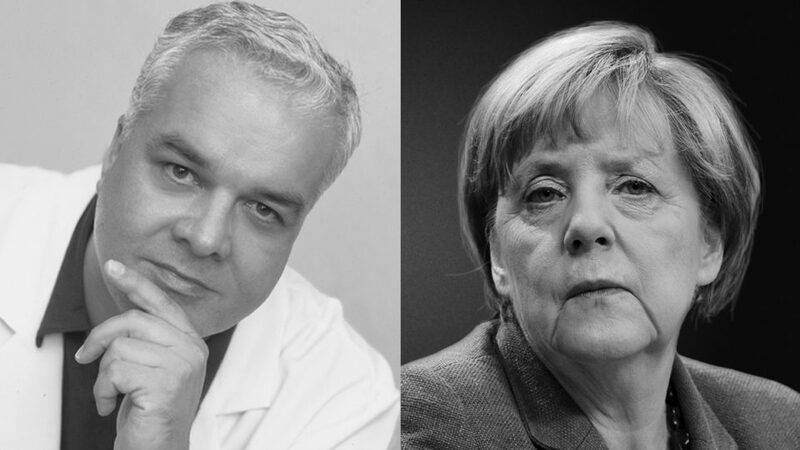 Their primary goal is to deliberately escalate an international crisis and create a global “state of fear” that can then be abused to curtail human rights and pass corporate protectionist laws. The primary benefactor of this strategy is the pharmaceutical industry. “September 11” followed the “Baycol” scandal by only four weeks! Without the “distraction” of the September 11 tragedy, this investment “business with disease” would have been buried by now under an avalanche of class action lawsuits, and the largest investment industry would already be gone! People in America now realize that they have voted the political stakeholders of the special interests behind ENRON, BAYER, PFIZER and other global players into the White House, and they are waking up to the nightmare that these interests won’t hesitate to sacrifice our planet purely for corporate greed. As a direct consequence of this realization, the credibility of the Bush Administration is gone and the demands for resignations are rising. 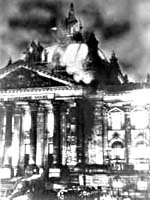 The German Parliament building, the Reichstag, was set on fire. This event delivered the pretense for the transformation of a democracy into a dictatorship. The 1946 Nuremberg War Tribunal established that without the influence and financial backing of the European petrochemical/pharmaceutical cartel IG Farben, World War II would not have been possible. You could have set your watch to precisely this moment when we would once again be faced with stories about weapons of mass destruction in Iran and North Korea along with a new threat from Al Qaeda. There are lessons to be learned from history: Once before, the secret service of a nation was involved in staging events on behalf of corporate interest groups and their political stakeholders. Because no one stopped those interest groups then, they led the world into the Second World War.